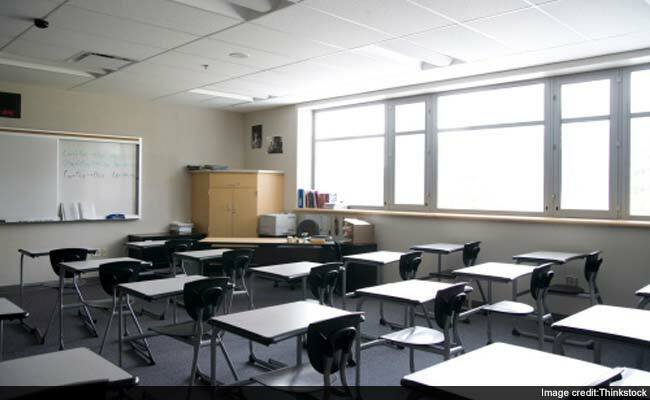 Srinagar: A day after the students took part in a violent protest here, the district authorities today directed the city's two senior secondary schools to suspend the teaching work tomorrow as a precautionary measure. The district authorities here today decided to suspend teaching work in two higher secondary schools in the heart of the city tomorrow as a precautionary measure following yesterday's violent protests by the students, a senior official said. All teaching activities will remain suspended at S P Higher Secondary School and Kothi Bagh Higher Secondary School here tomorrow, Srinagar district magistrate Farooq Ahmad Lone said. The students from these two and other nearby institutions held a protest rally yesterday against the alleged highhandedness of security forces during similar protests by the students in Pulwama district on April 15. Several persons, including students and security force personnel, were injured in yesterday's clashes while six youth have been arrested.